Synopsis: The 2017 Oscar recipient for best picture is a gorgeously rendered, paradigm breaking film made by a black writer, director, and cast. 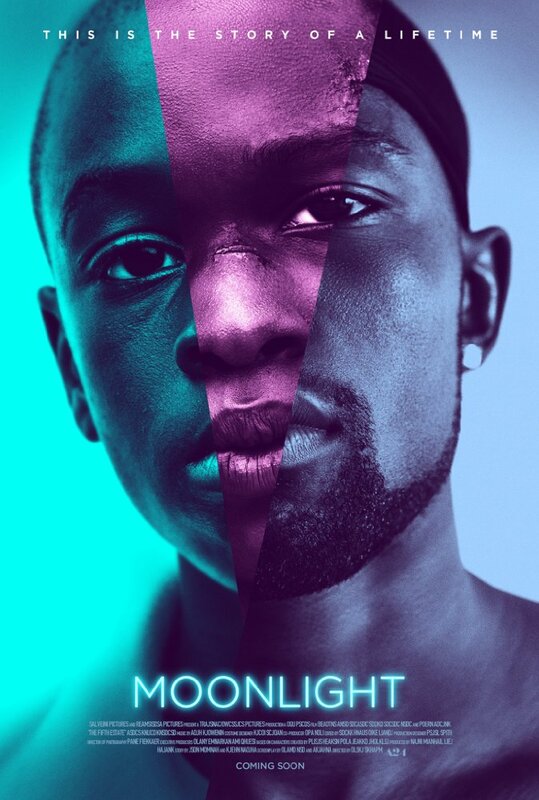 This coming-of-age story portrays the excruciating struggle of an emotionally abused boy named Chiron growing up with his crack-addicted mother, and without a father, in the projects outside Miami in the 1980’s. What saves Chiron may be his childhood connection to the local drug dealer, Juan, who is internalized as a paternal figure and a loving, internalized attachment. Followed by: Barbara Mosbacher, PhD, a clinical psychologist and psychoanalyst in private practice in Houston. She is a past president of the Houston Psychoanalytic Society and is currently on the faculty of the Center for Psychoanalytic Studies. She is a member of the American Psychoanalytic Association, the International Psychoanalytical Association, and the Chinese American Psychoanalytic Alliance.